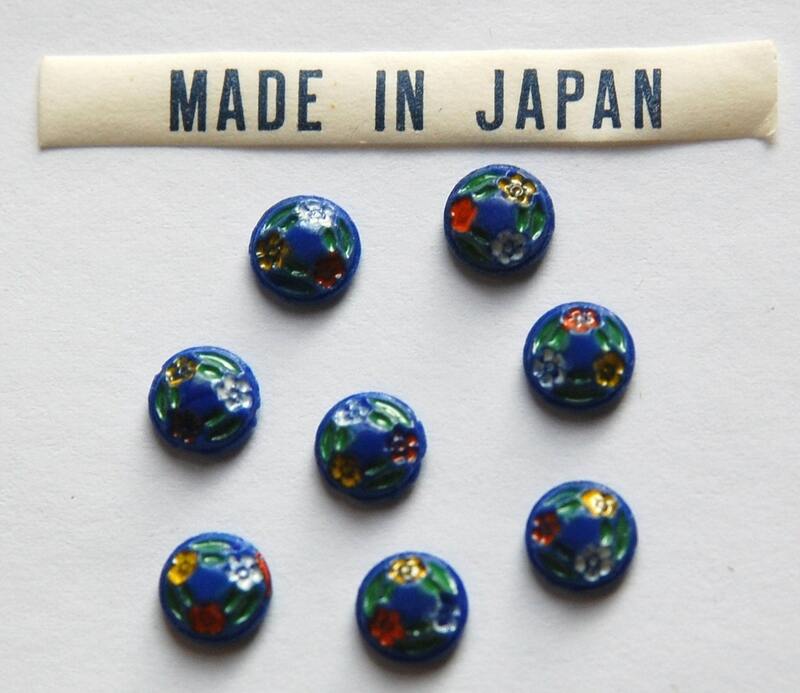 These are vintage blue glass cabochons that were made in Japan. They have an etched floral design, with each flower individually colored. These measure 7mm. You will receive 8 pieces. thank you for fast delivering & perfect service!